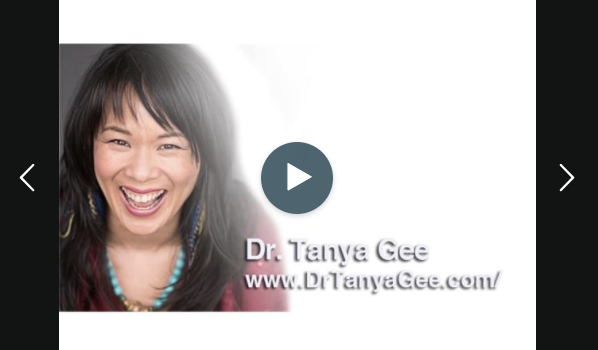 The Autoimmune Hour host, Sharon Sayler welcomes Doctor of Traditional Chinese Medicine Tanya Gee. Dr. Tanya will share with us the history to TCM and why its roots are based on a deep understanding of the laws and patterns of nature and how that applies to the human body. She will explore with us how TCM is holistic in viewing the body, mind, spirit and emotions as an integrated whole, rather that disconnected parts to be treated separately. And so much more in this laughter and joy-filled chat….! To listen to this podcast, click the link: What is TCM and can it help your Autoimmune, available on BlogTalkRadio.